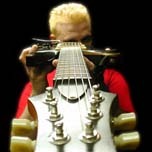 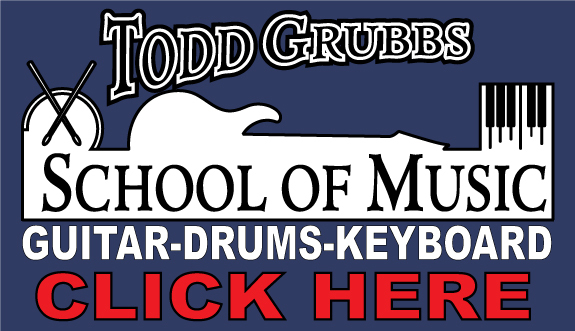 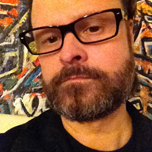 Todd Grubbs is a critically acclaimed guitarist/composer/teacher. 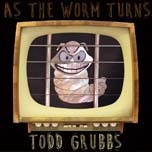 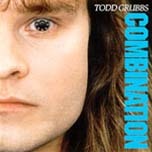 Todd has released 7 instrumental and 3 vocal albums. 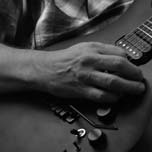 He is currently writing new music as well as recording and producing other artists.